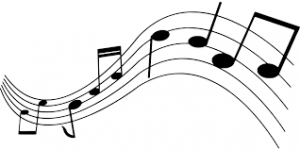 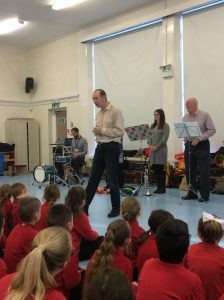 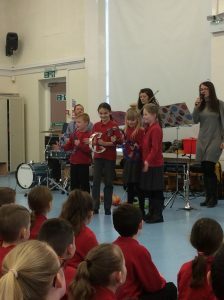 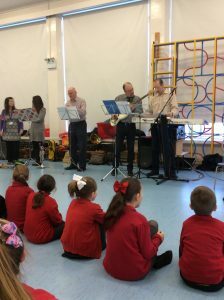 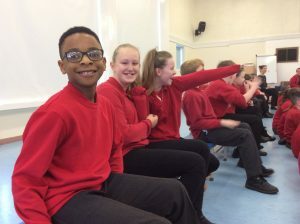 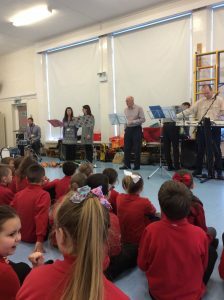 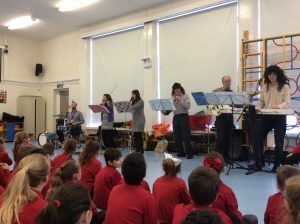 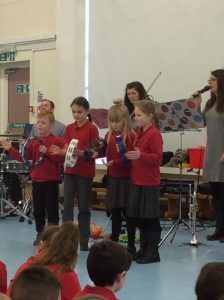 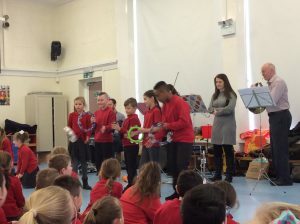 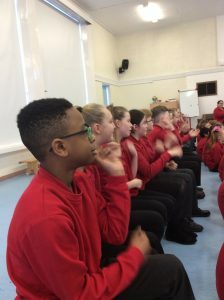 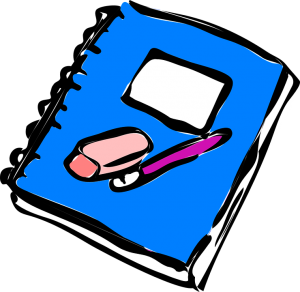 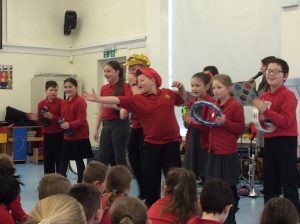 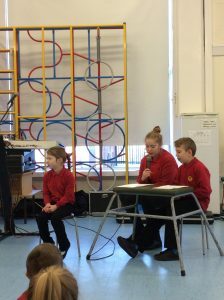 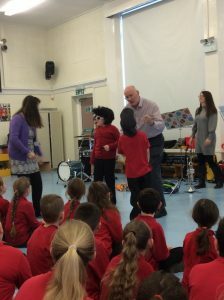 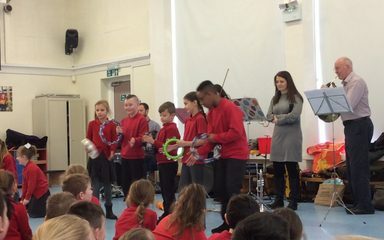 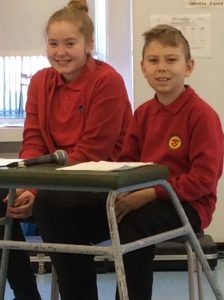 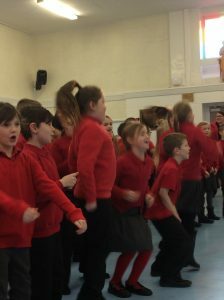 The children in Year 3 to 6 have taken part in music workshop this morning. 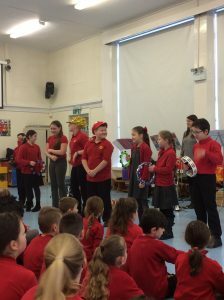 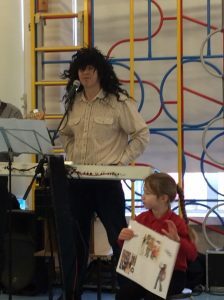 They enjoyed singing and playing instruments. 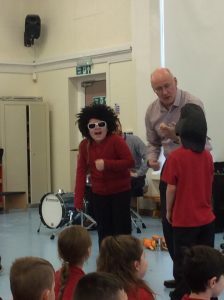 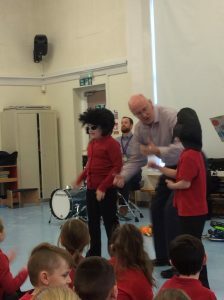 There was even some dressing up!